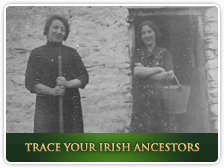 We offer a specialised ancestral research and training service based on our knowledge of Irish regional and national archives. 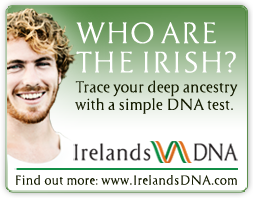 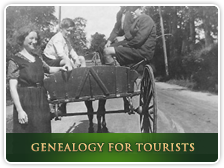 If you would like assistance in tracing your Irish Ancestors, we can help. 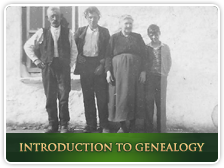 Provide us with some basic ancestral details and we will provide you with a successful outcome.